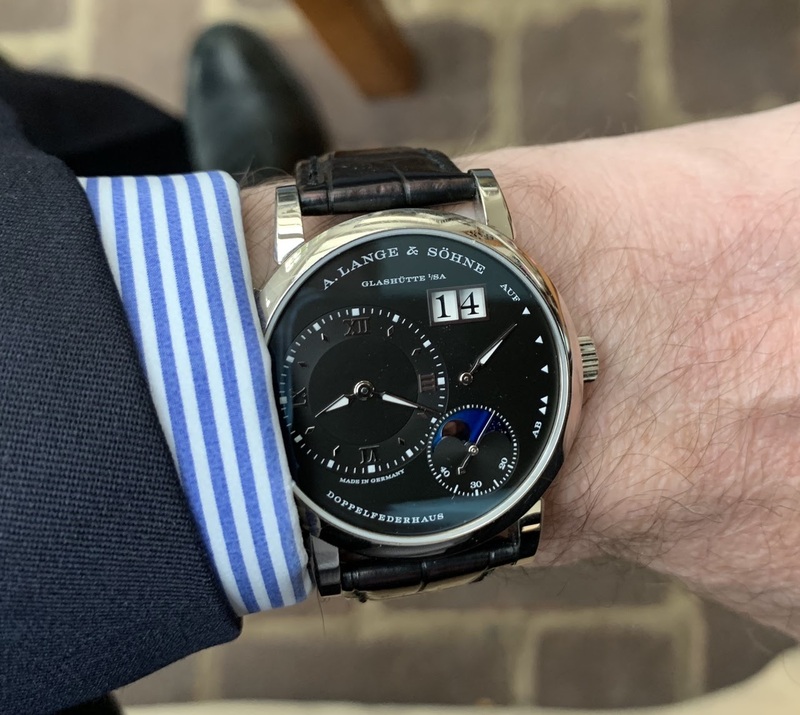 A.Lange & Sohne - Top o’ the morning! A little Lange goodness to all! The moon phase is gorgeous on this reference.